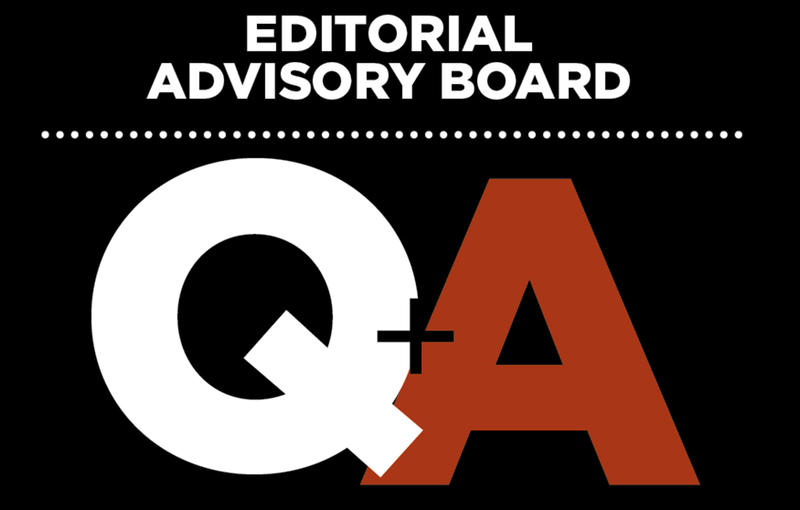 1 Comment on "Editorial Advisory Board: April 2017"
Contractors are scared to hire aggressive or entrepreneurial spirited people for fear of them stealing business. Why not hire train and empower them to go forth with a skill set that sets higher expectations for higher industry standards? You really can’t grow the business without skilled labour or skilled ownership.